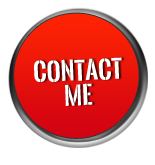 YOUR FRONTLINE BUSINESS FORMS AND PRINT SPECIALIST. For your business cards, we have options that you need to help you make the right impression! Let us help make your business cards standout! 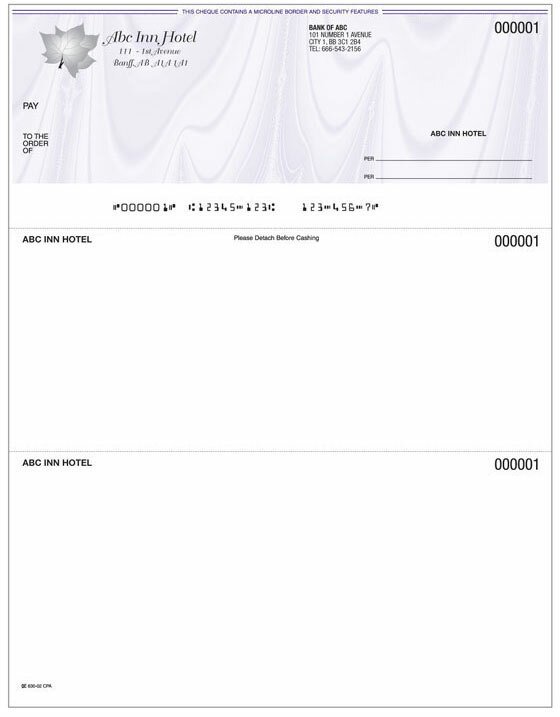 Manual and computer cheques in a number of background colours and patterns. CPA compliant.